IOWA CITY, Iowa – After a successful (2-1) weekend in Alabama, the Hawkeyes are now officially above .500. 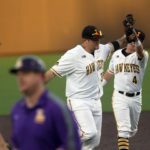 Going into the week, Iowa was (1-2) hoping to recover from last weekend’s disappointing series with University of South Florida. 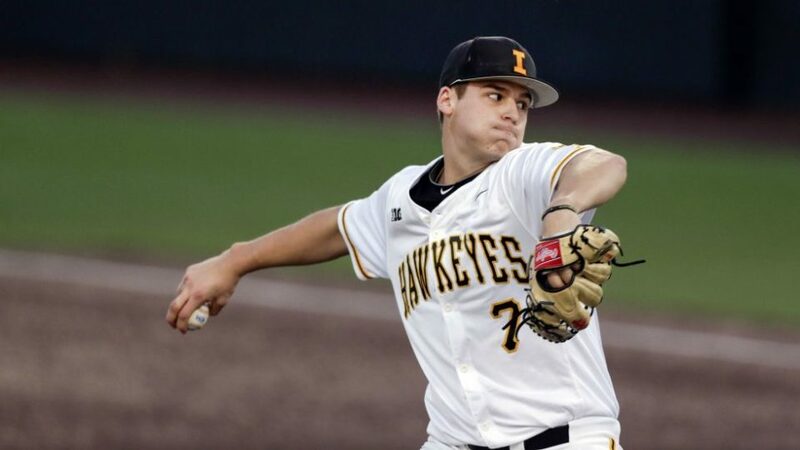 The Hawkeyes did just that with a powerful win over Loras College on Wednesday, with an even better chance to improve at the Hoover Classic. 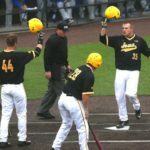 The Hawkeyes’ bats were once again alive after outscoring their opponents 26-13, with 31 hits and 3 home runs over the three games. 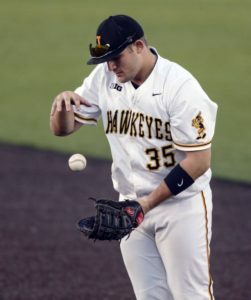 Although the defense had only been strong in a couple of games, it was definitely the offense that played the key role in the Hawkeyes’ victories. The entire week, manager Rick Heller had focused with the team on trying to battle at the plate and get better overall plate appearances. It appears that it has finally worked out for the Hawkeyes. They got on base 9 times from walks while only striking out one time in the final game of the weekend against Morehead State. Mason McCoy, again, looked to be in mid-season form, collecting 5 RBI’s over the weekend with 6 hits. Simultaneously, Jake Adams batted in 4 runs, two of them being a rocket of a home run. Chris Whelan had a promising debut in the leadoff spot of the lineup going 3-4 on Sunday. Iowa will look to further improve in the following week where they will take on Cornell College on Tuesday at Home. (Update: This game was canceled due to Weather) After that they head out to Minneapolis for the Dairy Queen Classic over the weekend and will face Hawaii on Friday, then a one-loss Oral Roberts on Saturday, and Minnesota to end the weekend on Sunday. Hawaii is coming off of a (2-2) series tie with University of San Francisco, and is currently (3-4) overall for their season. However, the Rainbow Warriors will most likely be jet lagged from the insane travel. Oral Roberts will be one of the better teams that Iowa has faced yet this season. Oral Roberts is (7-1) and going into the weekend high off of a 3 game sweep of Alabama last weekend and a thrashing of Kansas on Tuesday. Although the record is intimidating, Oral Roberts has had some troubles with pitching. In the three games against Alabama, Oral Roberts gave up 28 hits. 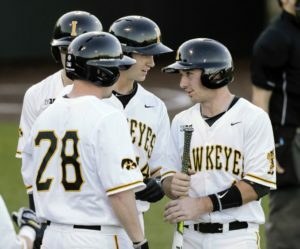 This is intriguing for Iowa hitters, especially if they’re still hot throughout the week. 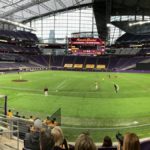 The hosts, Minnesota, are coming back from a sweep of Seattle University and a 3-1 loss to NDSU, which featured some not so great early pitching from the Golden Gophers, but this team is (4-2) and was tied with Iowa at 6 in the Big Ten preseason poll. So this match up will most likely be a good preview for Big Ten play coming up in a couple weeks. This game will also be available to watch on Big Ten Network plus, which is free if you’re on campus.